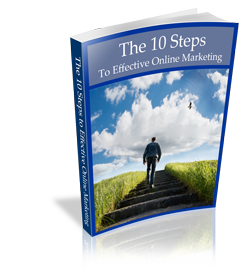 Online marketing is very different from traditional outbound methodologies that have worked so well up until now. There are many subtleties that need to be recognized and properly addressed in order to successfully conduct a campaign of effective marketing online. Fill out the form and download the paper now.